Stephen L. Tully, Jr. Director, Client Services Cantillon Capital Management LLC •	At Cantillon Capital Management Mr. Tully is Director, Client Services and lead’s the firm’s Institutional Business in North America. He is responsible for client service, business development, and consultant relations focused on corporate and public pension plans, endowments and foundations, and other institutional clients. Mr. Tully joined Cantillon in 2009. 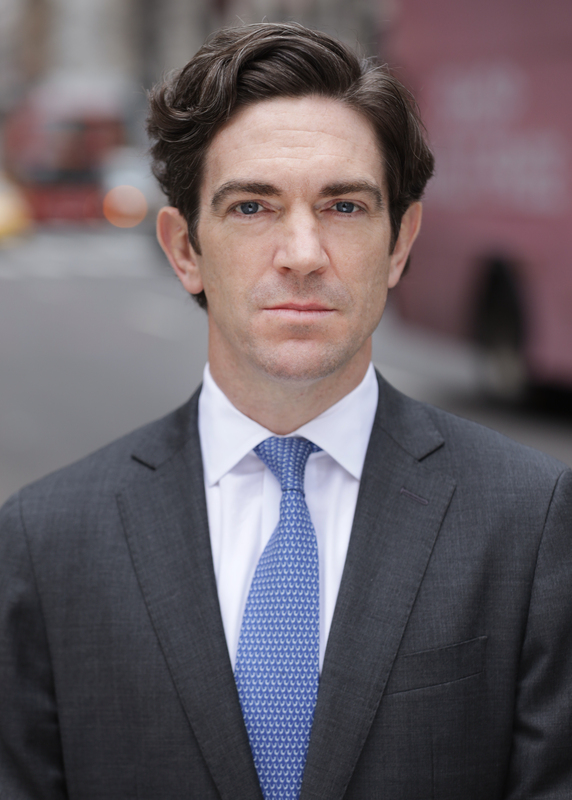 •	Before joining Cantillon Capital Management Mr. Tully was a Vice President and Director, Client Services at AllianceBernstein, responsible for institutional client servicing and business development in the NorthEast, US. Mr. Tully joined the firm in 1999, as an associate for Sanford C. Bernstein’s institutional business, working with a Senior Advisor in servicing and building institutional business with over $25B in assets. •	Before joining AllianceBernstein Mr. Tully was an graduate assistant coach for the Bryant College Football team in 1998-1999, during their inaugural year. He was responsible for coaching the quarterbacks. Mr. Tully was also Head Women’s Lacrosse Coach in 1999 and oversaw their first victory in school history. He interned at Dean Witter Morgan Stanley working with the top sales team in Providence, RI. •	Education Mr. Tully graduated with an MBA in Finance from the Fordham Graduate School of Business in 2006. He graduated with a B.S. in Business Administration, Concentration Finance from Bryant College in Smithfield, RI in 1998. During his time at Bryant he was a three-year captain of the lacrosse team, two year term as Student Senator, and Director of the 1998 Rhode Island Special Olympics. •	Other Interests Steve lives in Chatham, NJ with his wife and three children. They are expecting their fourth in July 2010. In his free time, he enjoys running, golfing, surfing, coaching his children’s sports teams, and spending time with his family.